With an extended measurement range from micro-amps to hundreds of amps and millivolts to kilovolts, the XiTRON 280x Series Power Analyzers are the ideal power analyzers for standby power or Energy Star testing. Power and amplitude measurements with an accuracy of <0.1% are automatically synchronized to the fundamental frequency. Peak, RMS, rectified and DC measurements of voltage, current and power are provided including continuous, inrush, startup and history modes plus an integration mode for W-Hr, A-Hr, VA-Hr, as well as integrated average power (channels can be operated synchronously or independently on the 2802). The 2801 and 2802 also provide waveform peak and glitch capture modes. 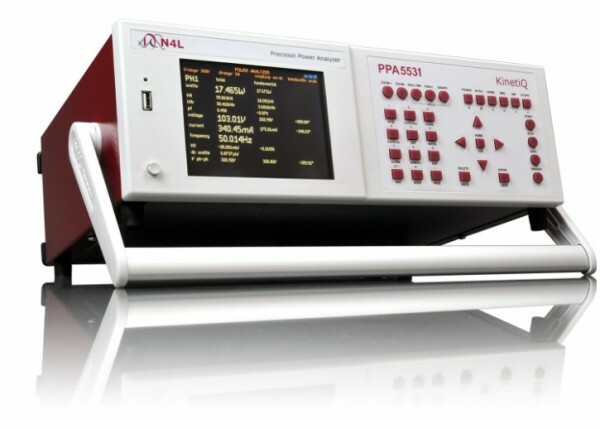 In addition to the numerical results 280x Series capture waveforms with true 512-point precision. 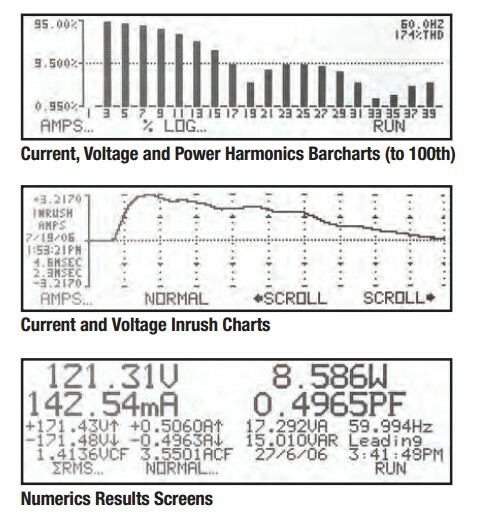 Results and waveforms can be displayed, read via the communication ports or sent directly at full resolution to a USB printer. 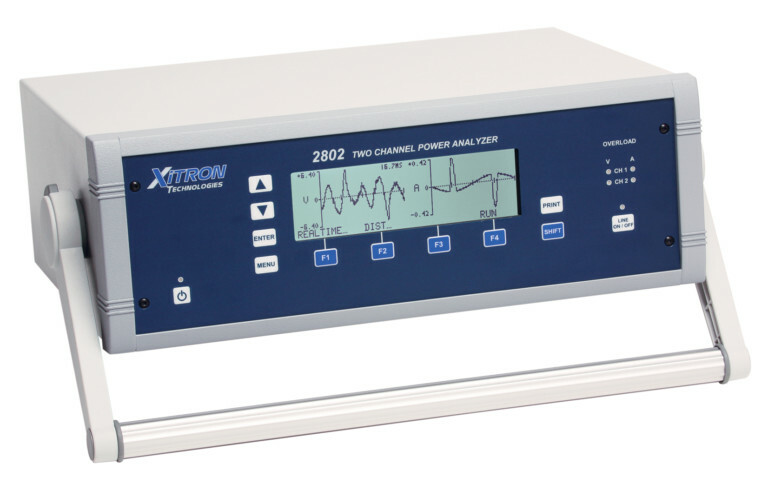 Various versatile interfaces including GPIB, USB and RS232 and the XiTRON XView Utility Software are provided as standard accessories.